In this semi-autobiographical play within a play, Lachmann looks back at his childhood marked by Second World War. It’s 1945, and the German city of Gleiwitz has become Polish Gliwice. Forced to become Polish by his mother’s decision to not move to Germany, Lachmann confronts the ghosts of his past, with the help of two actors playing He and She. A poetic adaptation of Hamlet by the eminent German-Polish writer, theatre and film-maker about memory, guilt and mourning. Translated by Bryce Lease and Aneta Mancewicz, with an introduction by Margherita Laera. He is a Polish-German writer and director of video-theatre and film. Born in 1935 in Gleiwitz, Germany (present day Gliwice, Poland), the central theme of his work has consistently been memory and trauma, seen through the prism of his own personal and political experience. Published since the 1960s as a poet, essayist, author of radio plays and translator, in 1985 with actress Jolanta Lothe he founded in Warsaw the Lothe Lachmann Videoteatr Poza (Videotheatre Beyond), Poland’s first experimental laboratory for intermedial theatre. 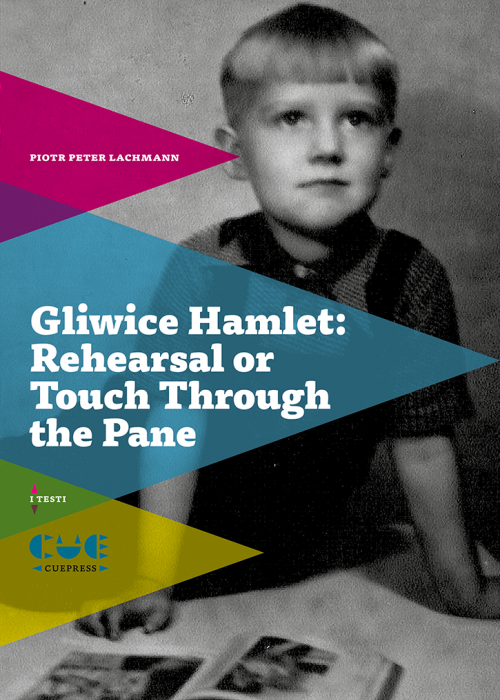 Hamlet gliwicki was first staged by Videoteatr Poza in Gliwice and Warsaw in 2006.